Tear and temperature resistant, weatherproof / waterproof labels are durable.! Always predictable and consistent, this polyester label material does not disappoint. 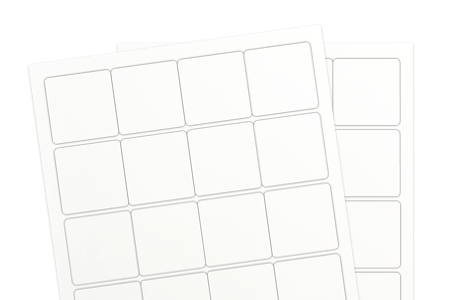 These laser printer labels are great on beer bottles, chemical drums, food packaging, or any application requiring a durable material.